CHERYL LONGMIRE is "Proven Results" "Exceptional Service" 'Experience You Can Trust!" With over 20 years in Real Estate Sales, marketing and management, CHERYL LONGMIRE brings a wealth of knowledge to her clients who are buying, selling, building, relocating or downsizing. 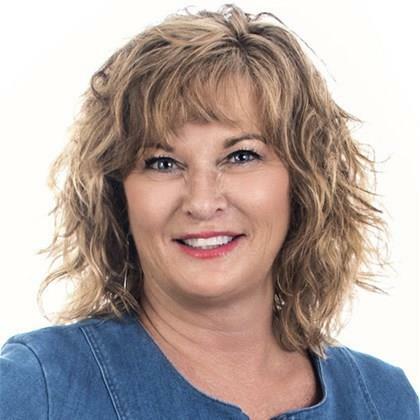 Cheryl also has expertise in VIP relocation & is certified in new construction sales and has achieved numerous awards throughout her career for being a top producer in Real Estate. Whether you are looking to buy or sell or build, her intent is to exceed your expectations. She believes in knowing who you are and what is important to you - how you want to find your ideal property or sell your property as quickly as possible with the highest return. Put her experience and passion and knowledge for real estate to work for you. As a seasoned negotiator she will ensure you get the very best deal possible because at the end of the day what matters is that you trust her and believe she can handle one of your most important investments, your real estate decisions. Specialties: Ener-guide new builds and new construction. New condominium sales, re-sales, VIP Relocation, SRES, Re/Max Global Collections Realtor, CAPS. SRES, Re/Max Commercial Specialist and Nova Scotia waterfront properties! Proven Results! Exceptional Service! Experience You Can Trust!